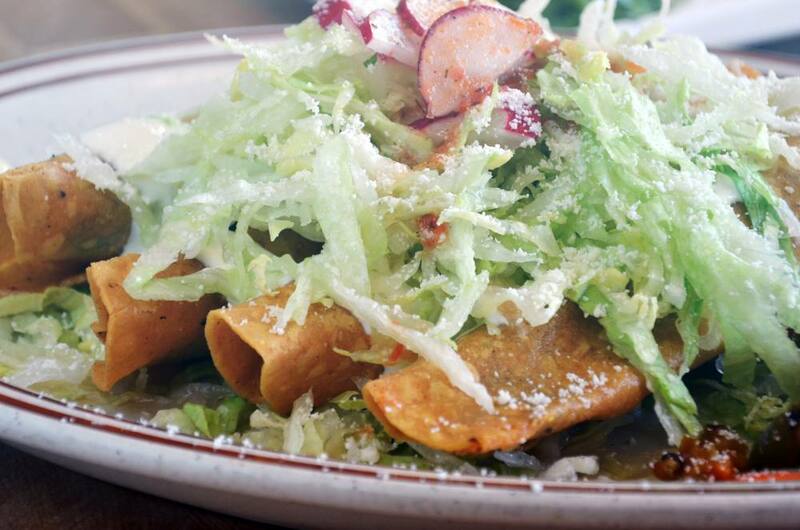 Our Mission is clear, to continue serving the best and authentic Mexican food! 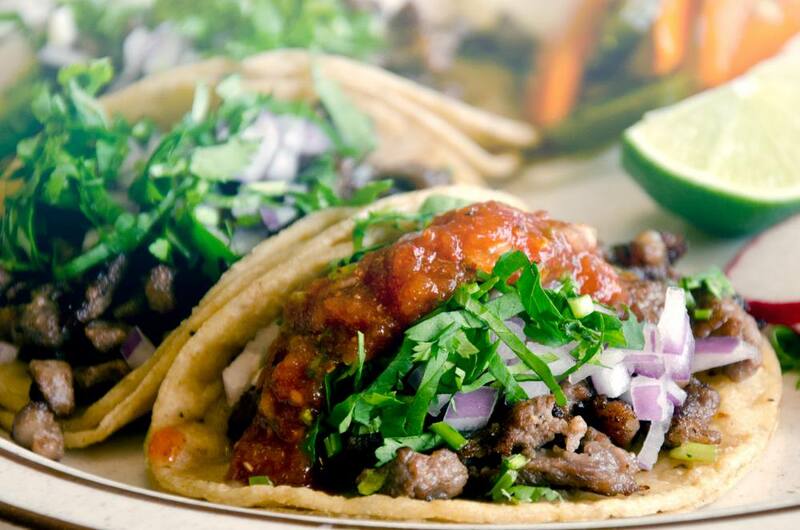 We have been serving authentic Mexican food from Autlan Jalisco, Mexico for more than a decade in San Leandro California. We follow the same original recipes that Ana Rosa, our founder, taught us. 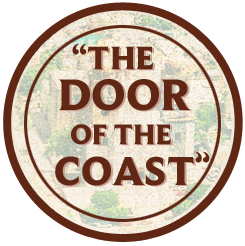 "The Door of the Coast"